Web Design • Is your website working the way it should do? You know what you want from your website. You want it look attractive and stand out amongst your competitors but isn’t there more to it? Of course there is; It must have simple usability, be engaging and directive, pointing your visitors to areas of interest using clever positioning and a tactical layout to ensure your visitors are focusing on targeted information. Of course they are! 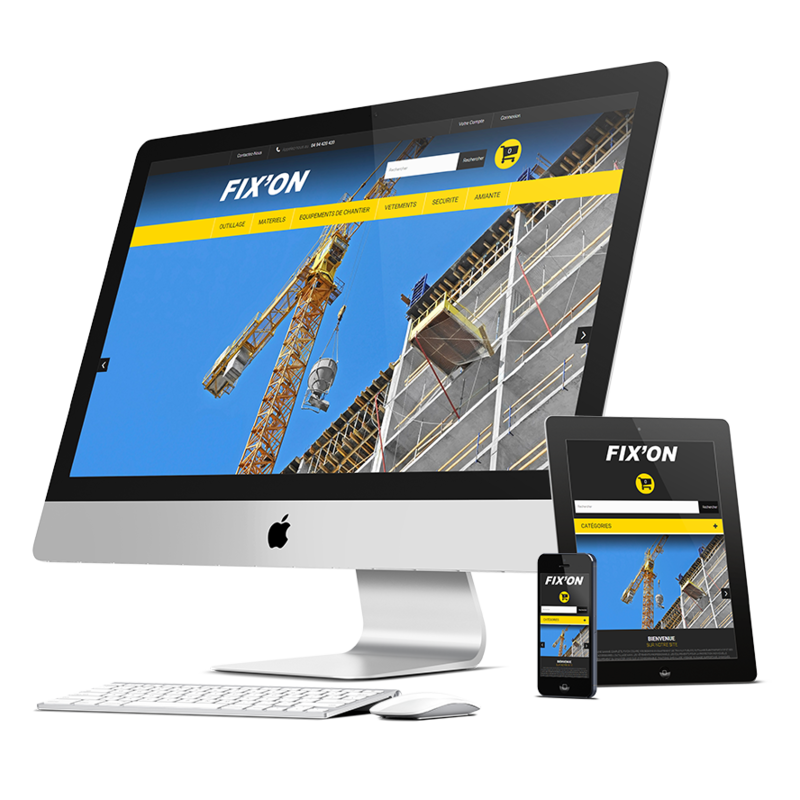 All the sites we build are responsive as standard. This means when a user accesses your website via a mobile, tablet or laptop the website will automatically adjust to fit the size of the screen perfect on all devices. Which website platform do you build with? We work most major content management systems but prefer to use WordPress or our own bespoke content management system. We will research your needs and guide you in choosing the correct platform. Don’t worry, we’re not going to ask you how long a piece of string is… A typical website build takes between 8 to 12 weeks to design and build. You can be sure of one thing, we will work in a timely manner and keep you updated at every stage of the project. Can you modify an existing website? Is it possible to switch CMS systems? Want to change from Joomla to WordPress? Magento to WooCommerce? Switching CMS or changing the platform you run your website on doesn’t need to be a headache; we can look after all aspects of this especially concentrating on maximising uptime during the migration process. What happens to my existing website data? OK, so you’ve spent years building up your web content and now you’re thinking of migrating to a different platform. Is all your hard work lost? Of course not! We have extensive experience in exporting existing data into new website projects.